This jacket like other Helly Hansen products have a bluesign design because they use the highest level of consumer safe products that minimize the impact on people and the environment when manufacturing the jacket. The H2Flow mechanical venting and waterproof-breathable fabric in this jacket keeps you warm and dry under all kinds of weather conditions, and it does not sweat in case it becomes hot in indoor spaces. 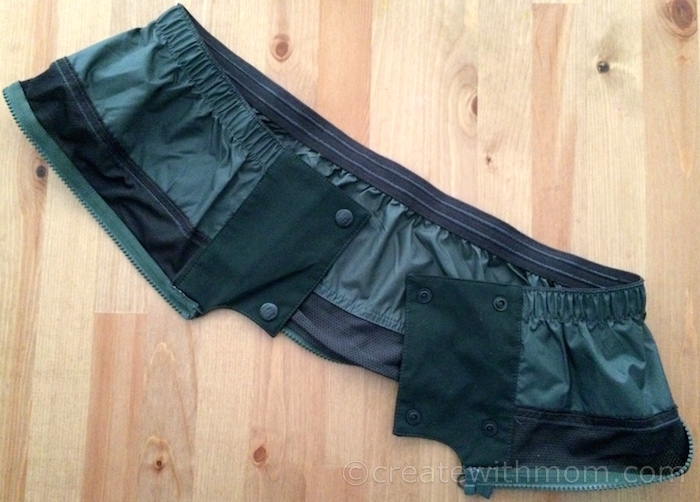 The fully sealed seams and DWR treatment for added water repellency are fabulous because it keeps the moisture out. The two-way mechanical stretch on the jacket makes movement easy. The articulated arms add smoother movement, and is useful when doing winter sports and during day-to-day regular movements. My husband says that he loves having the wrist gaiters because it helps keep his hands warm when during winter sports and other activities. Another fabulous feature of the jacket is that it has a Mapped Primaloft Black insulation padding that warms the arms and core, as well as takes the weight off the back. The jacket has a big detachable, adjustable hood, which is ideal to be worn over a ski helmet or for regular use especially on windy days. 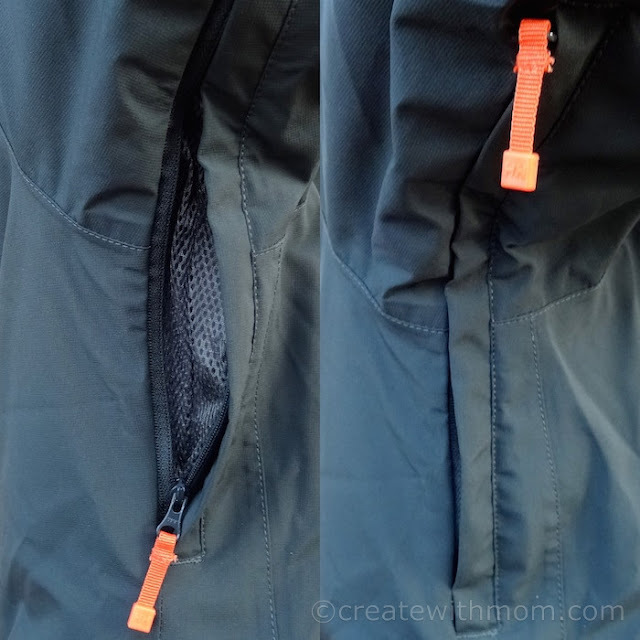 The pockets that are in the jacket have a purpose and they are handy. There are internal pockets for goggles and electronics, and outer deep Ski-pass pockets, two hand warming and two chest pockets. There is a zip-off powder skirt that prevents snow and cold air from sliding up under the jacket, which is handy when skiing or doing other winter sports. The jacket includes a skifree offer across Europe and North America, and a booklet to give basic information and reminds the importance of basic prevention on how to handle trouble when it strike during winter sports. This winter jacket is equipped with an unlimited lifespan RECCO® Advanced Rescue reflector, that makes a person searchable incase they go under snow when doing extreme winter sports. This jacket is perfect for high intensity challenges under any weather condition because it uses Helly Tech performance fabrics have high waterproof and breathability, so the focus can be on the challenge. Juniper Jacket comes in a variety of colours including this stormy green and is available in all outdoor accessories and jacket stores. Wow! That Helly Hansen jacket has a lot of awesome features.What's not to like about it.I think it's great. 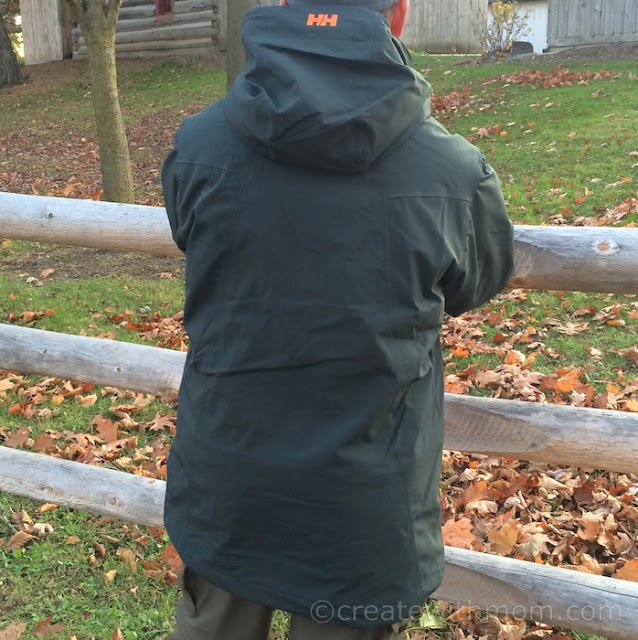 My husband envies my Helly Hansen winter jacket, so I know he would enjoy one of his own - they make such great quality products. This jacket looks so warm and I know that my husband would LOVE to have one, our winters seem to be getting colder. Ooo this looks like something my partner needs. Now this is one jacket my hubby WOULD wear, it has lots of pockets and the heat alone is what he loves he spends a lot of times outdoors in the winter, so this would be his go to jacket!! That is a beautiful jacket! My hubby spends lots of time outdoors in the winter (and it gets very cold here, in NW Ontario). Very nice jacket! This would be great for my hubby. He works outside and it would come in handy. What a fantastic jacket! Helly Hansen is such an awesome brand, purchased a jacket last season and he just loves it! how tall is he? i ask for choose my size. Make sure all measurements such as body, chest, weight are in range. Even if one of them is not in your range I would go for one size less. This is what worked for my husband. The jacket on this post is medium size. The large is very large.